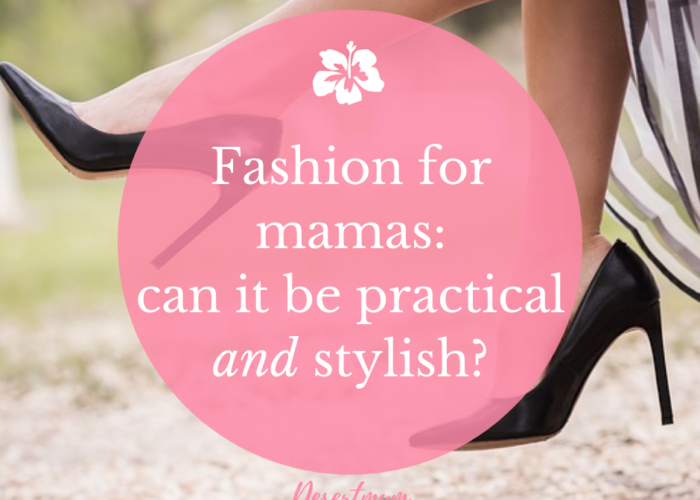 Fashion for mamas: can it be practical AND stylish? 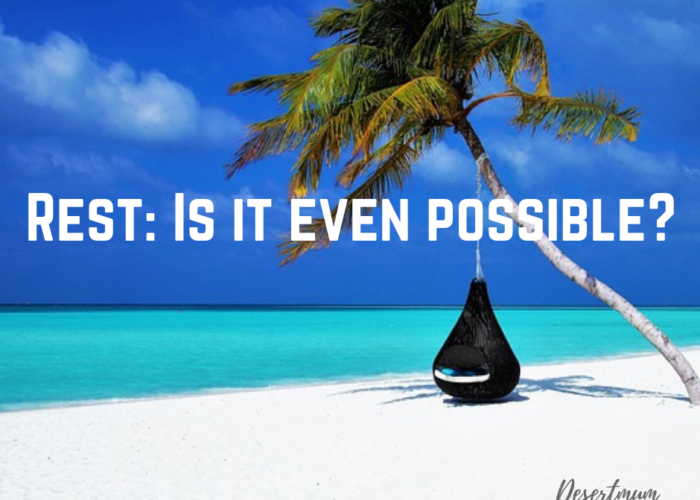 Rest: is it even possible? 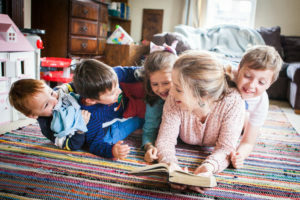 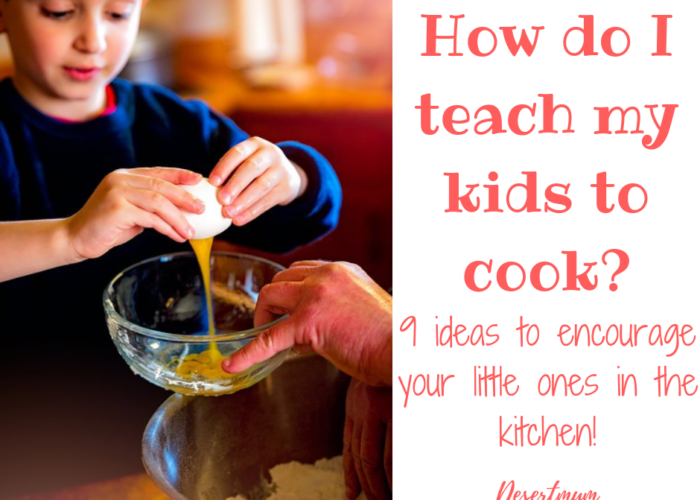 How do I teach my kids to cook?